Producing water where it is needed, when it is needed. Generation Water’s solutions offer the unique ability to reduce your carbon footprint whilst at the same time reducing your costs and logistical overheads associated with drinking water supply. We provide customised turnkey solutions to meet your drinking water requirements. 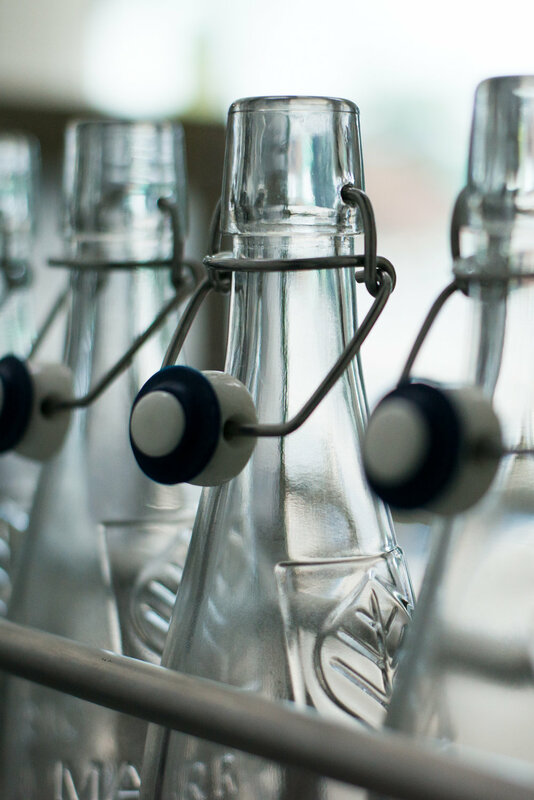 Producing the highest quality water, made 100% from the air and bottling onsite. Providing a superior product at a lower cost with less impact on environment. We collaborate with our customers to define their specific requirements. With this information, we analyse and translate the data into actionable information. Leveraging our experience, we work together with our customers to ensure optimal business outcomes, reducing risk and maximising returns. With the desired outcomes in mind, we design customised, fit for purpose solutions that ensure optimal returns. Each component of the solution is built and accredited with international standards, such as ISO/IEC, CE and SABS. Generation Water implement, operate, monitor and maintain our solutions as a service. We wok closely with our customers to optimise the process of supply. 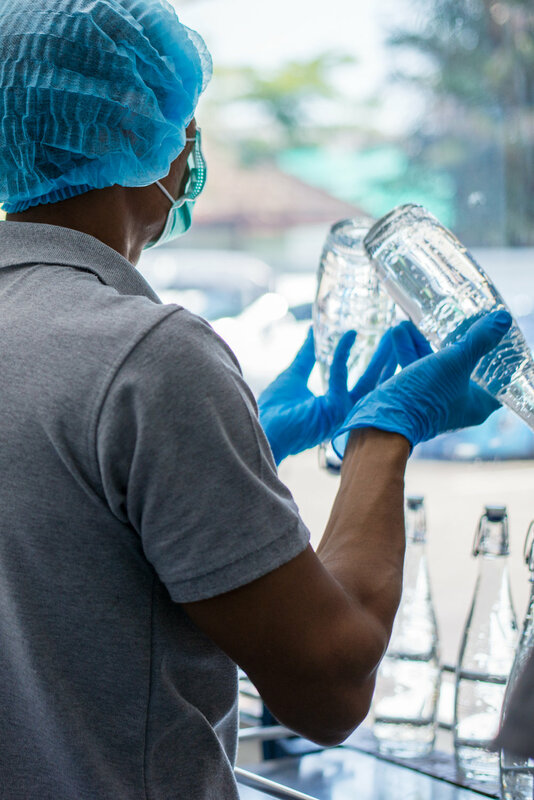 Our water is regularly tested by independent laboratories and approved by local organisations, such as the FDA to ensure the highest standards are maintained. 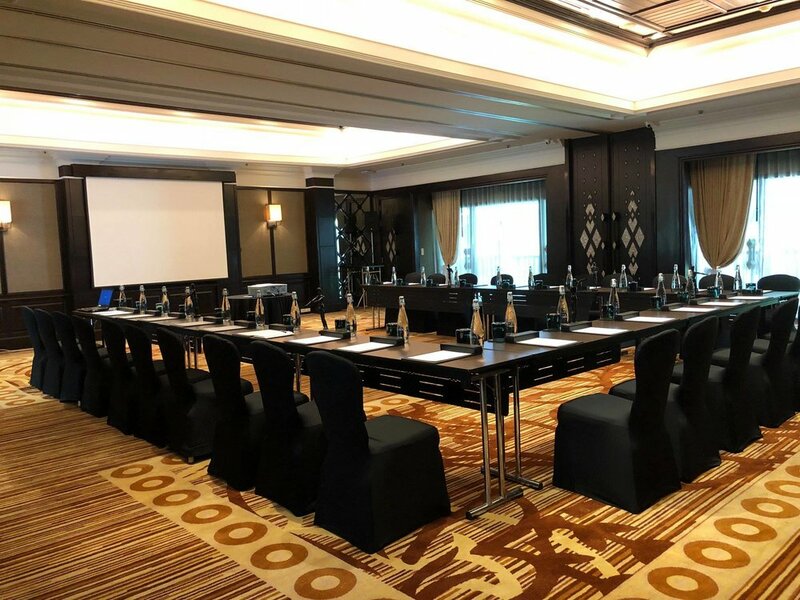 In the collaboration with JW Marriott’s operational, marketing, and engineering staff, Generation Water designed a turnkey solution. The solution produces up to 75,000 litres of premium mineralised drinking water per month and bottles into customised 500ml Glass Bottles. 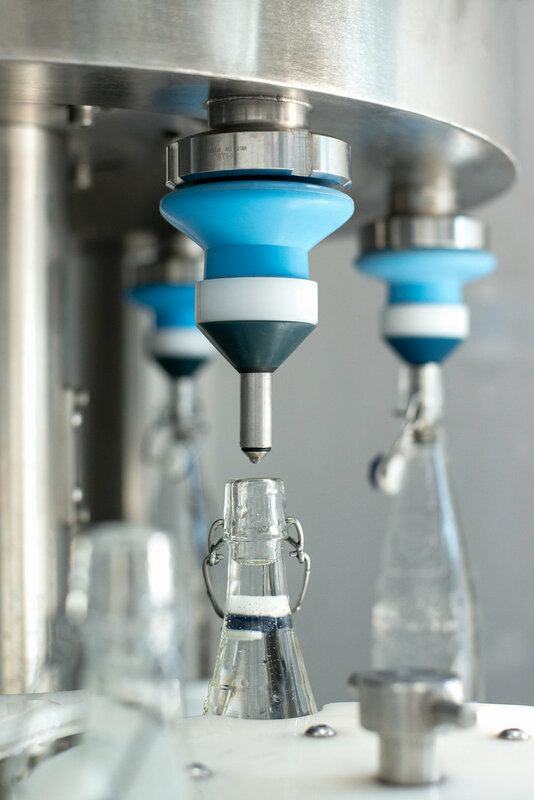 Bottles and machinery are sanitised following GMP/HACCP compliant process. Bottles are filled with automated bottling plant. Bottles are sealed with temper evident closure system. Bottles are distributed in protective crates to the source of need. Machinery is connected via internet for monitoring of production and environment. 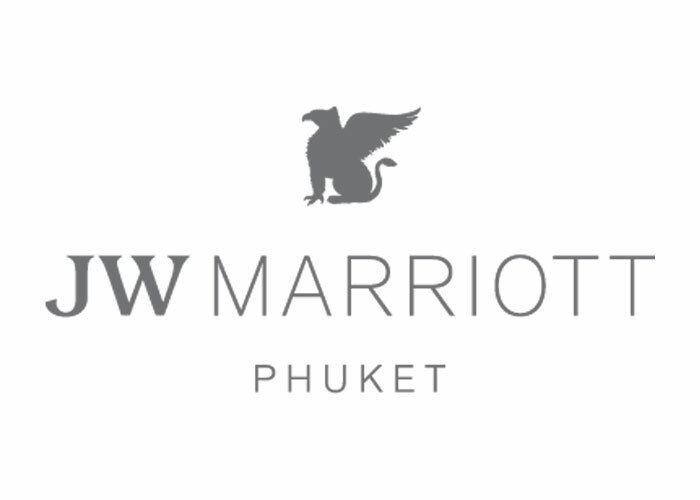 The glass bottles of mineralised water are currently distributed to 445 guestrooms among JW Marriott Phuket Resort & Spa (265 rooms) and Renaissance Phuket Resort & Spa (180 rooms), as well as corporate meetings, events, and the Mandara Spa daily. 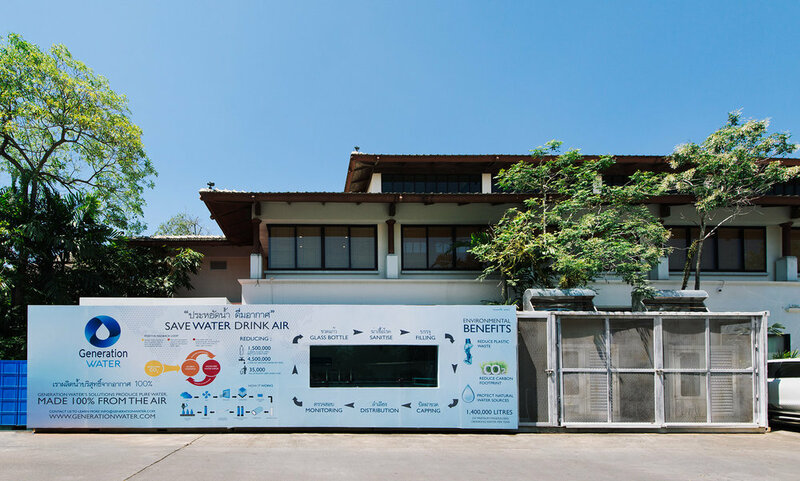 This solution not only produces the highest quality water made 100% from the air and bottles this into glass bottles, but also uses sophisticated sanitation processes. 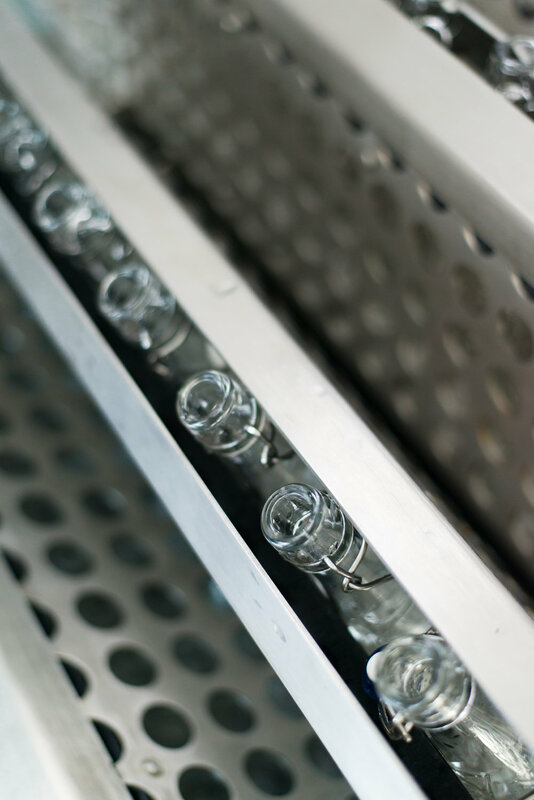 This ensures used bottles are hygienically and efficiently restored to be used again and again. Using this solution as our blueprint, we are building a similar centralised plant in Phuket to produce 20,000+ glass bottles per day. What solutions can our experts customise for you? Our solutions are modular and endlessly scalable to suit your specific use case and requirements. We look forward to discussing the possibilities with you.